Back again this month with some engaging math strategies that will help your math instruction! A few years ago, I was lucky enough to become Project GLAD trained. What in the world is Project GLAD, you ask? Let me give you the simplified version…Project GLAD is an instructional model that incorporates research-based strategies in any subject matter. It helps you deliver academic language while using an integrated, balanced literacy approach. Although it was a originally created specifically for English Language Learners, it really benefits ALL students through the use of high-level thinking and academic language. 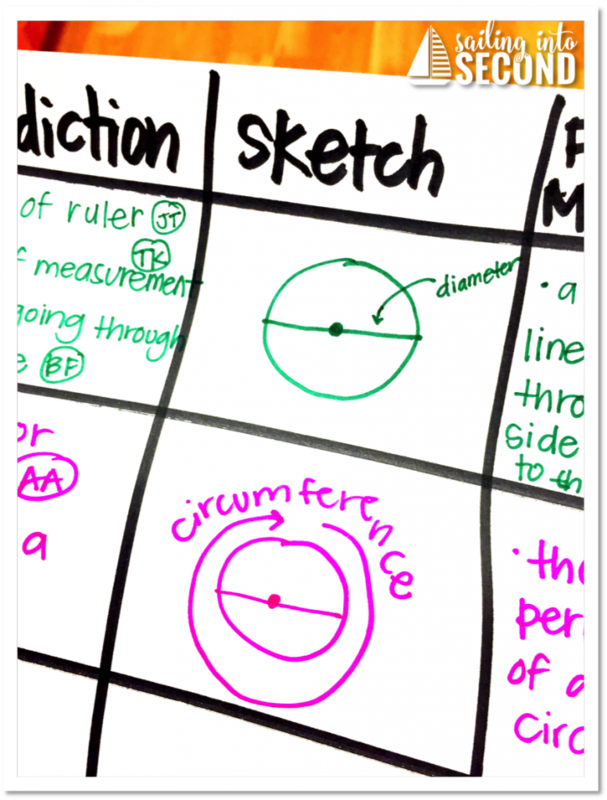 Back to how it ties in with math my instruction…do you ever find yourself teaching and reteaching academic math vocabulary with your kids but they seem to forget as soon as they learn it? 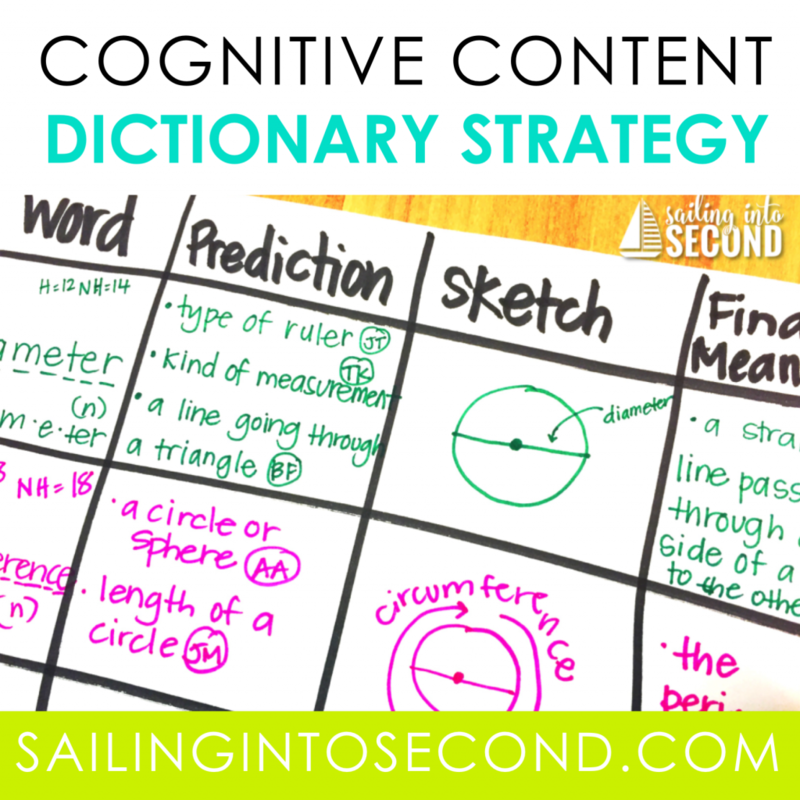 Well, here’s a simple yet fun GLAD inspired strategy called the CCD (short for cognitive content dictionary). 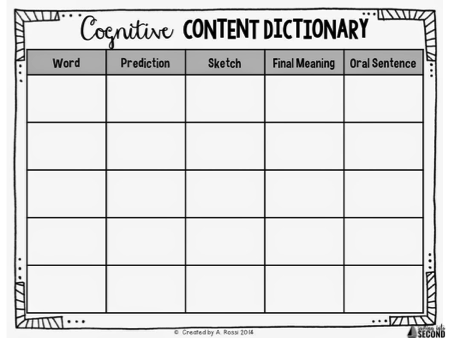 It’s a great tool to develop academic English and help build the vocabulary and linguistic structures that students need to be successful in context-rich discourse. And, it’s FUN and ENGAGING! What does this look like in the classroom and how do you use it during math? Here’s what I do when I use the CDD during math instruction and some step-by-step instructions to help you. First, write the vocabulary word on the CCD chart under the “word” section. Now is your chance to see how many of your students already have prior knowledge of that word (schema). 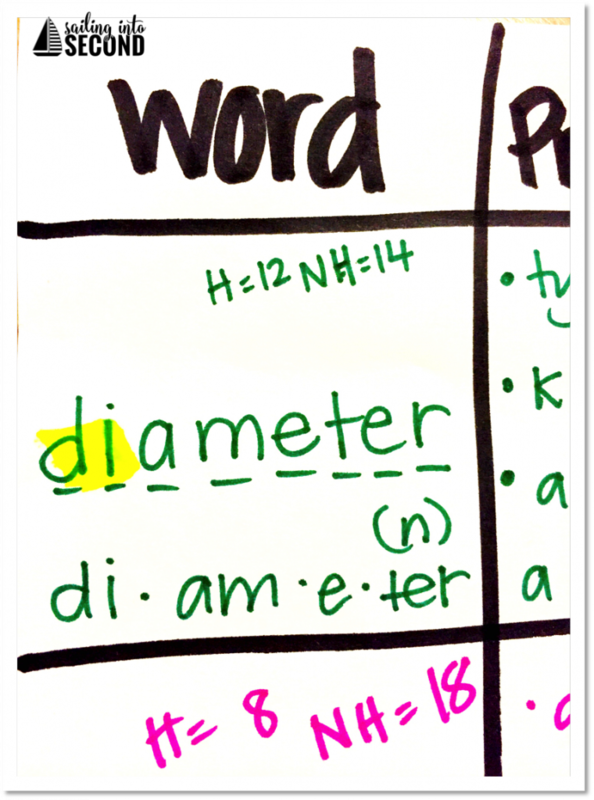 You can then ask your students, “How many of you have heard this word before?” Here’s a neat little trick…put an “H” below the word on the chart and write the number next to it. Then ask your students, “How many of you have never heard this word before?” Put a “NH” below the “H” and write the number next to it. Now you’ve just taken an informal survey to see how many might know this word, and how many might need extra support! 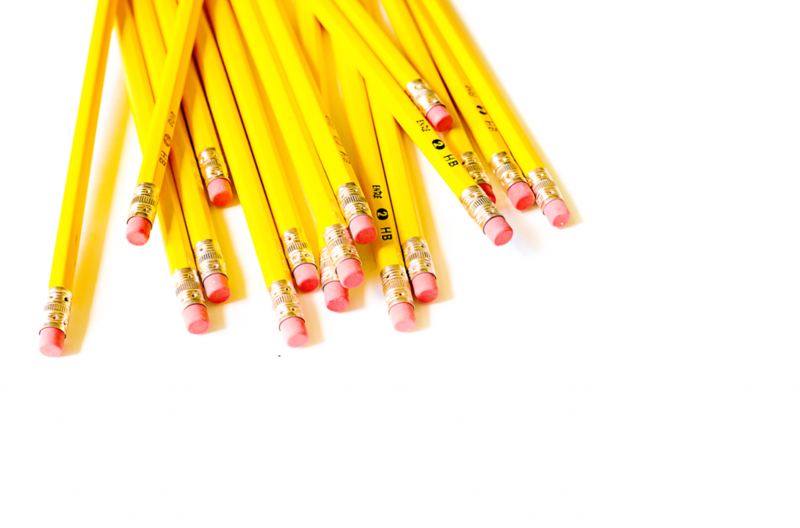 The next step in using the CDD requires you to group or team-up your students. The student groups work together to predict a definition for the word. Each group will offer a definition to be added to the chart. Here’s another opportunity to see what they think the word might mean. You’d ask what clue they used for their prediction. If a group has the same prediction as another group of students, put a star or symbol next to the first prediction. If a team doesn’t have a prediction yet, it’s okay…give them more “think time” and move to the next team. But, make sure to return to them to assure student accountability. After all predictions from each group have been taken, you model a gesture/hand movement and class response that will be done each time the vocabulary word is said. This word is used as a “signal word” throughout the day during transitions or routines. I use the signal word with my students when they transition from one activity to the next or line up for recess or lunch. It gives students that repetition and practice they need to remember that important academic word! As a class, you collaboratively develop and record a final meaning and add a sketch to remember that word. The last step is to have groups share an oral sentence using the word or a variation of that math word. When student groups verbally share out their sentence, put a checkmark in the last column under “Oral Sentence”. 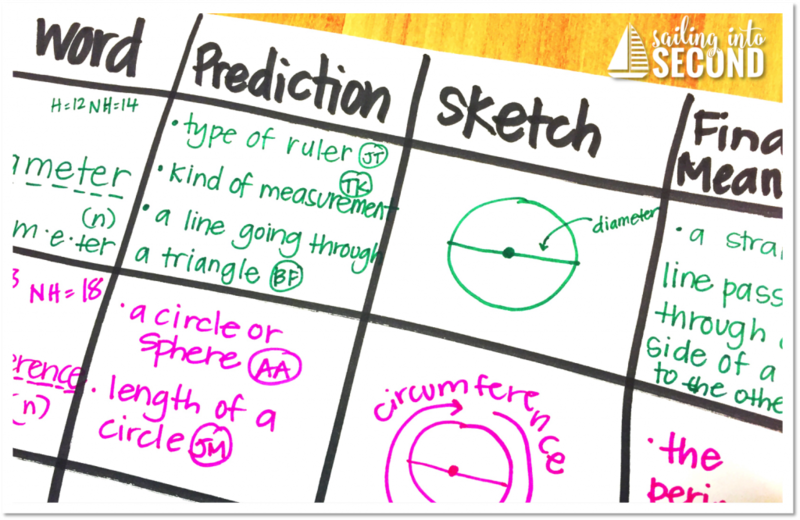 This tool allows your students to make a predictions, find prefixes/suffixes/roots, meanings, picture/sketch and use academic vocabulary in an oral sentence. It also assesses and activates background knowledge, addresses student misconceptions and to models writing skills. I know…sounds like it couldn’t possibly hit up all of that stuff, but it really does! Thank you for sharing this strategy along with pictures. I have used it in my literacy block, but not with math.